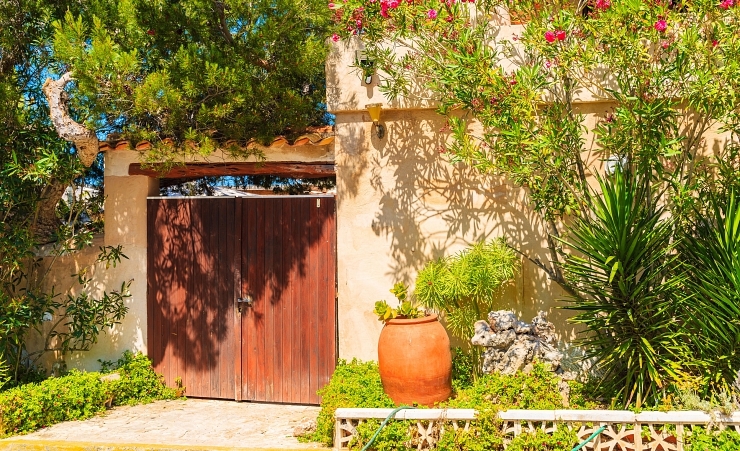 San Antonio is a lively resort set in a beautiful bay on the western coast of Ibiza. 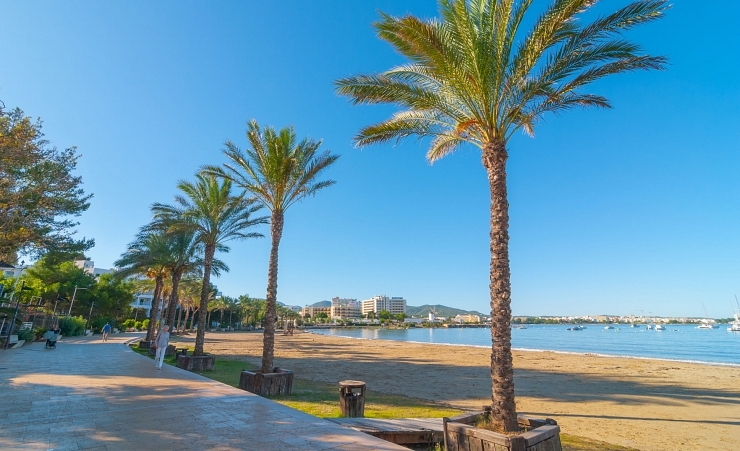 It is the second largest town in the province of Ibiza and is well known for its sandy beaches, water sports and its vast selection of restaurants and bars. Head to the white sandy beach of San Antonio to enjoy a wide range of water sports such as; jet skiing, paragliding and snorkelling. 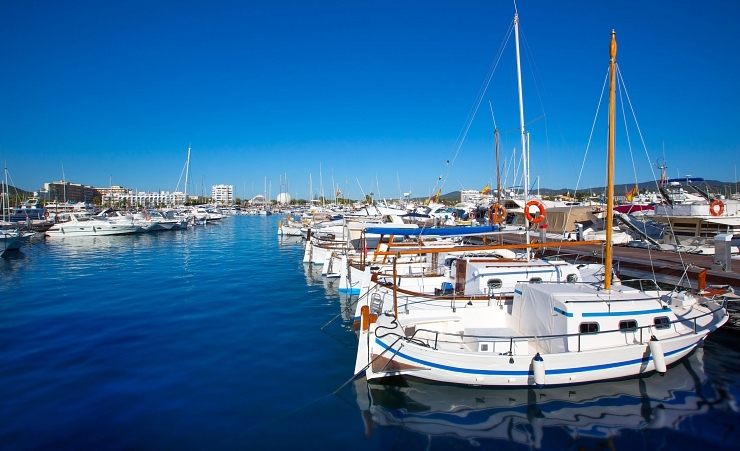 Boat trips are also widely available from San Antonio including trips around the coast of Ibiza to see all the hidden corners of the island, make sure you take time out one evening to enjoy the popular sunset cruise. 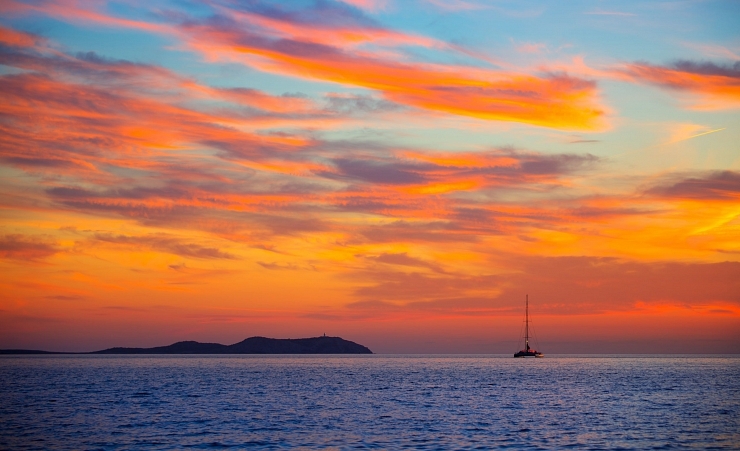 In case you haven’t heard, Ibiza offers a picturesque sunset with vivid oranges, red and pinks. If you don’t get a chance to see it on a boat excursion then don’t worry, there are a range of bars and restaurants on the strip which all have a panoramic view of the horizon and you can see it here too. For families, there are heaps to do. Firstly, there is the beach which has calm waters and perfect for a paddle but there is also local playgrounds, fairs and floating water parks. Away from the centre of San Antonio is options for mini golf, and a popular waterpark filled with flumes and pools, ‘Aguamar Waterpark’ is big enough to spend the entire day! This is perfect for little and big kids. Why holiday in San Antonio?